Since you are here to find out if MyEcon is a scam or legit program, chances are that someone who is involved in various networking opportunities told you about MyEcon or you stumble on it online. Whatever is the case, you made a great decision to come to my website to know everything they have been hiding from you about MyEcon. Nowadays, a lot of scams exist online. It makes sense to do your thorough research before joining any program no matter how “juicy” that program may sound. 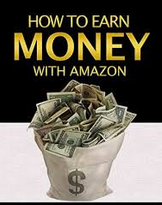 In fact, it is well-known that most scam programs online nowadays are often coated with juicy and irresistible offers to lure the gullible and greedy ones. Since you are here, you are definitely not among these gullible and greedy ones. MyEcon appeared online couple of years ago. In fact, at a point, everyone I know was talking about myEcon. Of course, a lot of people tend to join a program once it becomes popular. In my years of experience reviewing tons of similar programs online, popularity does not mean that a program is legit. Thus, if you are inexperienced with how some of the best online scams work, MyEcon may appear legitimate to you at the first glance. Of course, this does not mean that it is a scam. You will have a chance to find out if MyEcon is a scam or legit before you finish reading this review. Keep on reading. 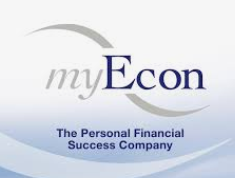 MyEcon simply stands for “My Economy” and should not be confused with “MyEcom” (e-commerce). It is a network marketing company that is based in the United States. According to the company, they help people like you to achieve financial success within their own “personal economy”. The company goes further to claim that they do this primarily through the “Income Shifting Membership” and the other business opportunities they provide to their members. Their website claims that the company was founded in 2005 by a small group of entrepreneurs. The CEO is another entrepreneur known as Larry Gates. However, the real founder of MyEcon is someone known as Ivey Stokes. But for some reason, he was not mentioned on their website as the founder of this company. Well… At the first glance, what myEcon do isn't exactly clear. The company claims they sell a wide range of products which range from credit score repair services, credit monitoring, cash back shopping mall, road assistance, travel booking, cash flow manager software, protection from identity theft, coffee beans to health and wellness products. From the list above, it certainly looks like MyEcon is a jack-of-all-trades. It seems weird that the same company that offers credit monitoring also sells multivitamins and coffee. This left me wondering what exactly does cash flow management have to do with coffee and multivitamins. It looks like myEcon is trying so hard to sell whatever they could get their hands on as far as people are willing to buy them. Anyway, in the next section, you will find out how myEcon works and you will also have an opportunity to know if this company is a scam or not. MyEcon is multi-level marketing firm. If you are wondering how they sell tons of product listed above, they simply pass them on to their members to sell. You make a commission with each product you sell. You also increase your compensation with each new member you recruit into the program. To join myEcon, you will have to sign up and of course, pay a one-time setup fee of $19.95 which is followed by a monthly fee of $34.95 (I honestly don't know why they charge this ridiculous monthly fee). After signing up, you will become a “Marketing Director” which is the first rank level in myEcon. After signing up and paying the fees mentioned above, myEcon will give you a replicated website to sell the products mentioned above and recruit new members into the system. You will have an opportunity to make more money if you can sell more product and make more money. How Do I Make Money From MyEcon? You mostly make money by selling the product and recruiting other people into the system. Thus, before you join myEcon, make sure you can be able to sell products and you have what it takes to recruit others. Honestly, I don't understand how their compensation plan works. It is very confusing. After you join as a marketing director, you qualify to earn $10 for recruiting your first two direct referrals. When you recruit the third person who is also a “Marketing Director”, you will earn $35. You also make money when those who you recruited also recruit their own direct referrals. Apart from recruiting referrals, you also make money by selling their products. Each product comes with what they call “Commission Value” or CV. This CV determines how much you earn on each product you sell. You earn 15% on any product you personally sell as a Marketing Director. If you are an Executive Vice President, you can earn 25% or higher on every product you sell. As an Executive Vice President, you will also make 10% or higher commission on products sold by people on your downline (i.e. people recruited by those you recruited). The higher you grow in ranks the more money you will make. To start making it big in myEcon, you will need to reach CEO infinity level which is almost impossible for a lot of people for obvious reasons. Honestly, myEcon is not a scam. From my research, they have paid everyone who made money on their platform. Thus, this qualifies them as a legit company that keeps to their word. 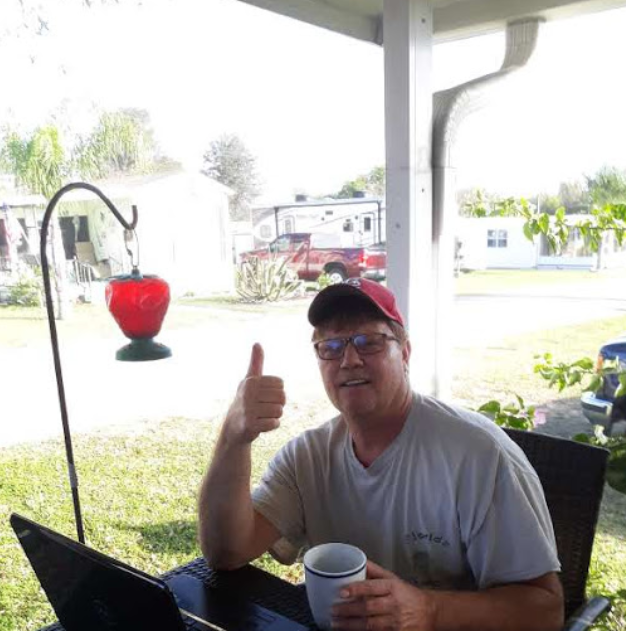 So, if you think you can be able to sell those products mentioned ahead and you can recruit people into such multi-level marketing, go ahead and join them. Note: this is not a recommendation. The right question is whether myEcon is worth your time. While it is possible that you can earn significant income when you get to the level of CEO infinity, the chances of you getting to that level are pretty slim. Only a few people have reached that level despite myEcon boasting of thousands of members. Besides, it is really hard to recruit or sell any of those products which you can find at a cheaper price elsewhere. Moreover, I will never recommend MLM for anyone. You have no control over it. This type of business can crash any day and you will lose everything you invested. 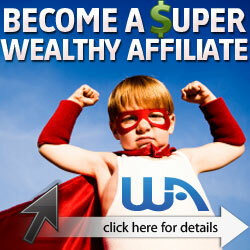 If you really want to make money online, you need a business you can control 100%. Thanks for visiting my Review of MyEcon. If you have any questions please leave them in the comments section below.